This is part 4 of our "Dharma" or Life Purpose series. Learn how to take aligned action to step into your dharma, uncover your true life purpose, and enjoy every step of your journey. Action taken from an aligned state is far more effective than any other action, yet most struggle to know what alignment truly is or how to find it. 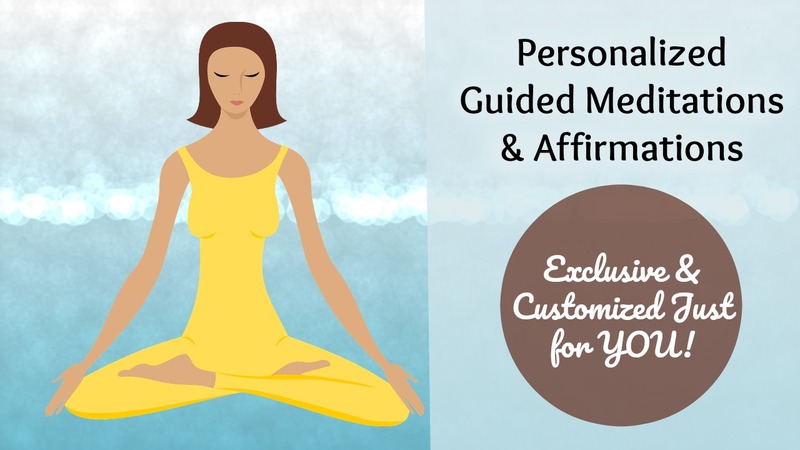 Discover a simple way to get into alignment, while taking real steps towards your dream life. Also, learn a fun, Quantum Jumping, technique that will kickstart the process! (Check out the rest of the episodes here: Intro, Part 1, Part 2, Part 3). More about James Goi here!